Spring might not be the most traditional time to have a marketing campaign, but it’s still an excellent time to reach a wide variety of prospective students who might not fit the traditional post-secondary student mould. Knowing that the audience is there is just the first step. Next, you’ll need to know how to bring that spring marketing campaign to life. Even the most diligent students can find themselves scrambling to find a post-secondary institution at the last minute. Many times, these potential recruits may have applied to several schools, but weren’t accepted to any of them. Fortunately for these students, our educational institution can provide them with excellent opportunities to continue pursuing their studies. Programmatic ads are an effective way to connecting with them. By making use of user data like their geographic location, you can craft relevant messaging. Let them know advantages you might offer: close proximity, smaller class sizes, less expensive tuition. Any of these will help establish your institution as a sound educational investment. 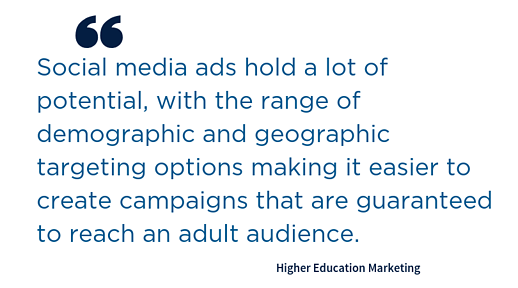 As far as how to get your message out, Facebook is an ideal medium to buy ad space as it offers plenty of relevant user information that can help refine who in your educational institution’s region might be receptive to your marketing. And, as since your high school grad audience falls into Generation Z, a predominantly visual platform like Instagram offers high visibility when getting your message across. Even though summer vacation will be top of mind for students returning to high school in September, spring is still a great time for your post-secondary institution to plant seeds of interest in students’ minds. By building a relationship with Grade 10 and 11 students early, you can help them map out post-secondary journey and gradually guide their interests towards your institution. To make a strong impact this far out from high school graduation, your school will need to distinguish itself from others. Consider what differentiates your brand from that of other institutions. What programs do you offer? What is your campus experience like? How big are your class sizes? What have alumni gone on to achieve? These sorts of considerations will help guide students’ interim decisions towards choosing your post-secondary school. To spread this message, use strategies that have been shown to appeal to Gen Z. For example, your school could partner with micro-influencer alumni or current students. By showing the end of a traditional student’s journey – whether just the end of the school year or the entire program – you’ll connect high-schoolers to an exciting sense of what lies ahead if they begin a similar journey in year or two. 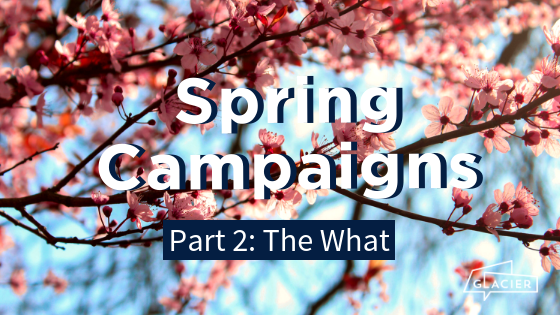 In any event, launching a spring campaign targeting high school sophomores and juniors is an investment that will pay off in the long run for student and educational institution alike. Another focus your spring campaign could take is students who have been out of high school for at least a few years. These potential recruits likely won’t live on campus, so elements of typical campus life don’t need to be emphasized in your messaging. Instead, highlighting convenient location, as well as flexible schedules that accommodate work and family needs, will go a long way in attracting these types of non-traditional students.  Contact Glacier today to learn more about how your educational institution can develop an effective spring marketing campaign.